The first-ever baseball game at the new venue in the farms in Pushpanjali near Delhi’s IGI airport was played on 5 February 2017 and was attended by Canada’s High Commissioner in India, Nadir Patel. 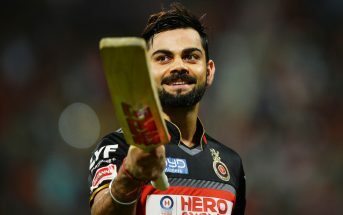 If it weren’t for the film Million Dollar Arm, most of us may not have known of India’s connect to the American sport. 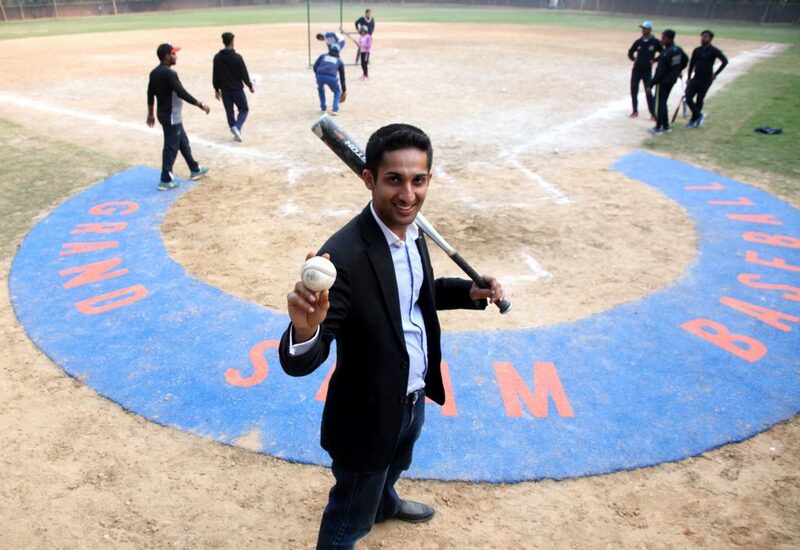 ‘Field of Dreams’ (named after the American movie starring Kevin Costner) is an enterprise of ‘Grand Slam Baseball’ — an initiative of the 25-year-old social entrepreneur Raunaq Sahni, and his partner Jackson Golden — and Major League Baseball (MLB), the world’s biggest baseball organization. Say hello to Grand Slam Baseball! The planning and launch of the new baseball field in India was an initiative of a local group, ‘Grand Slam Baseball’, together with MLB. 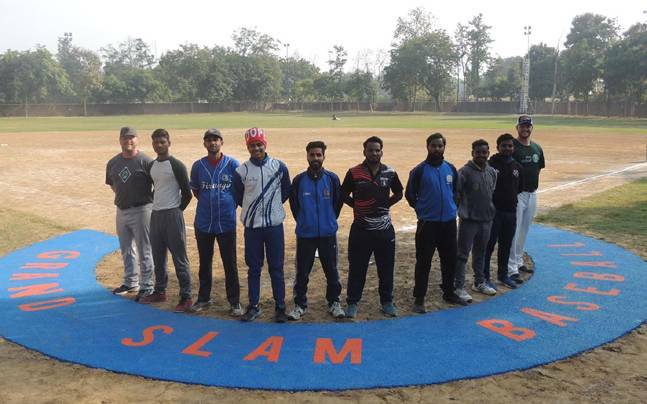 Grand Slam Baseball is aiming to help extend baseball’s reach to India’s youth while helping to raise the profile of the sport across the nation. Before this, baseball enthusiasts were mainly confined to the American Embassy. But not everyone got access due to security protocols. The field, which has become self-sustaining, will now hold practice for the kids under their program and will be leased for corporate events on weekends. This field will also act as the national hub for baseball and softball by hosting national and international tournaments, nationwide coach accreditation programs. This easily accessible field in the heart of the capital will act as a catalyst to build a critical mass of players and supporters by marketing programs and events to the affluent trendsetters and early adopters in the city. 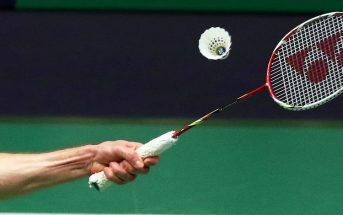 When not hosting major events, the field will create new sources of revenue through a private training academy, individual lessons, tournaments and league fees, equipment and merchandise sales, international travel events, F&B, retail partners and much more. Delhi, like many Indian cities, is nearly devoid of outdoor leisure spaces- particularly ones safe enough for children and expats. Baseball leagues and corporate events have been an ideal way to bring expats and local business leaders together to network, socialize and reinforce the value of sport in society. 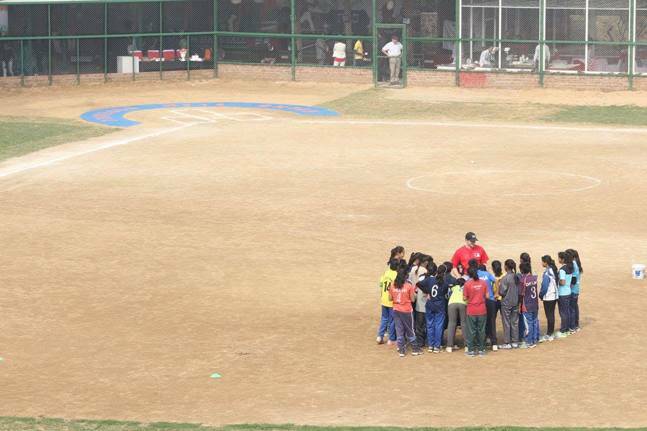 All the glamour and sparkle aside, the goal of Field of Dreams is to set the standards for youth sports in India. 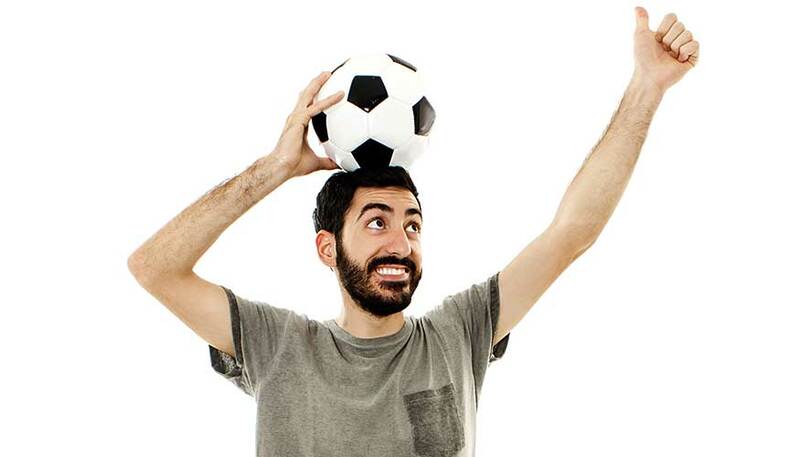 Its founders (Raunaq Sahni, Jackson Golden) are committed to the grassroots development of talent. By partnering up with organizations like Major League Baseball and Play Global, they are trying to create a group of world-class coaches and players. And kids like Aditya Kathane, 12, are on Sahni’s radar. 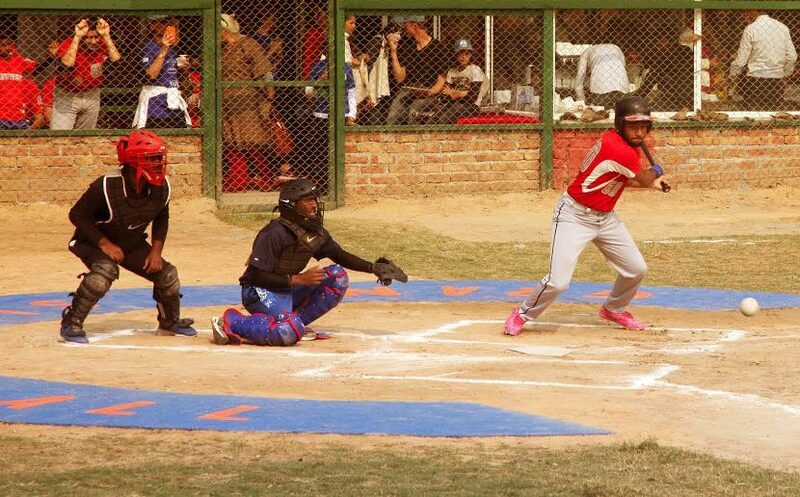 Aditya, a student of Suncity School, has a natural flair for baseball (he was in the line-up in the first game at the field). “He got hooked from the first day he played, he saw others competing and asked, ‘If they can, why can’t I?’” says his father Abhijeet. 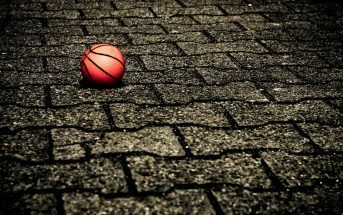 According to the figures, around 4,000 people ‘play ball’ in Delhi-NCR, in schools, colleges, for the state, and independently. Baseball, in fact, has been around in government schools in Delhi. Now, some private schools in Gurgaon, and in NCR, have included the sport as an extracurricular activity. Baseball is no longer an American sport. Indeed, almost half of those appearing in MLB are born outside the US. 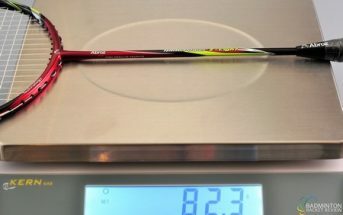 And it is Asia that has become the hub of the action.